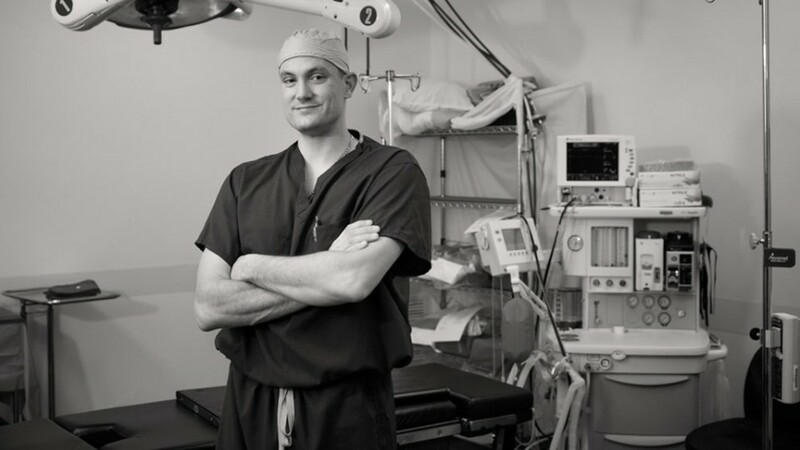 Surgeon Dr. Matt Bradley is a general orthopedist and works on everything from rotator cuff injuries to amputation surgeries. His incredible energy—and the great support he's gotten with the Ottobock C-Leg and Genium prostheses—have helped make it all possible. "To me it's the relationships you establish with people that is the most enjoyable part of the practice."